The legislature has entered into the final week of the 2016 short session. Solar and renewable energy bills are still making headway. As this newsletter goes to press (can you say that about an online publication? ), the Oregon House just passed SB 1547, which has become the vehicle for the Clean Electricity/Coal Transition Plan (formerly HB 4036). The bill will now go back to the Senate for concurrence and hopefully final passage so that it can go to the Governor for her signature. Thanks to all who have contacted their legislator in support of SB 1547 as requested in the OSEIA Action Alert last Friday. If you have not had a chance to contact your state senator, take a moment and do it right now. Simply send an e-mail or make a phone call urging your state senator to Vote YES on SB 1547. Another key solar bill, HB 4037, which establishes a Solar Incentive Program for large-scale solar projects (2MW – 10MW), took another step toward final passage last week. The bill passed the House by an overwhelming margin last Friday, February 26. It is now in the Senate and should be on the Senate floor in the next day or two. You can also call or e-mail your state senator to urge a Yes vote on HB 4037. 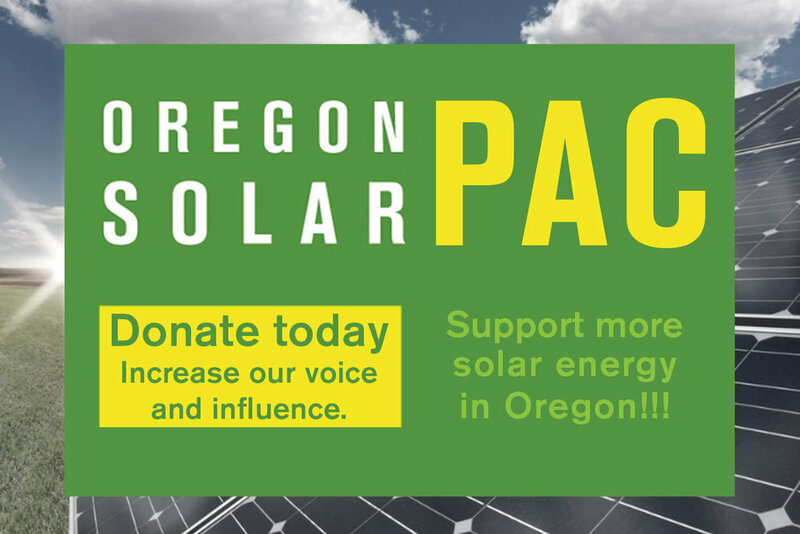 Once the final gavel comes down on the 2016 legislative session, OSEIA members will receive a wrap-up report that will cover the final action on solar bills and provide an overview of how issues in the bills will be addressed in rulemaking. One more reminder: contact your state senator urging YES votes on SB 1547 and HB 4037.